The often forgotten animation studio of Laika has produced some truly beautiful films over their history such as Coraline and ParaNorman, yet they continually take a backseat to the juggernauts of the animated world. The style of stop-motion animation is a time consuming endeavor, but when done the right way like Laika does, the final product is really something to behold. 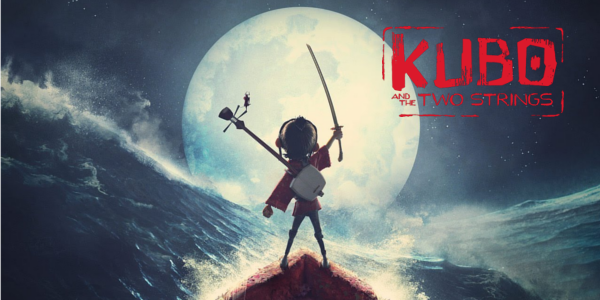 The young studios fourth animated feature, Kubo and the Two Strings, continues to develop their reputation for crafting not only beautiful animation, but putting together truly great stories as well. With a complex and extremely thoughtful story, Kubo and the Two Strings stands out among typical animated fare. The film contains many mature themes that are dark and deep in manner but wrapped in a beautiful package. And yet due to the sense of adventure and spectacle there is not a dull moment throughout the entire runtime. It’s a well-crafted storyline that lends itself wonderfully to animation. The voice work is spot on and incredible across the board. Charlize Theron’s stern character, Monkey, may be among my favorite characters of the year and the interactions between her and every character is top notch. The humor between the three main characters works when it’s there and every interaction moves the characters forward in some way. The villain, played by Ralph Fiennes, has iffy and unclear motivations but the voice work is still great. And whatever Fienne’s character lacks in villainy, Rooney Mara’s role as The Sisters makes up for it with creepiness abound. Easily the greatest aspect of the film is the absolutely astounding animation work. For such an imaginative concept, Laika’s style and design only accents just how unique of a vision Kubo and the Two Strings is. 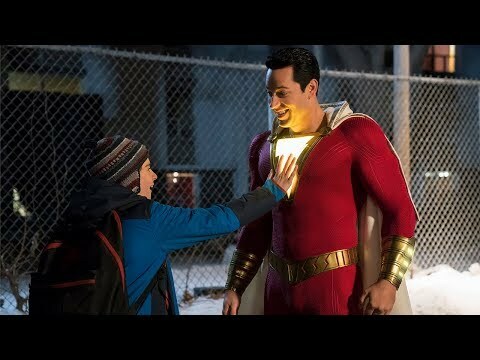 For anyone reading who doesn’t know the level of dedication put into a film like this, I urge you to watch some behind the scenes footage of how each piece was animated. It is truly stunning the amount of dedication and hard work that’s put into a stop-motion feature length film. Overall, Kubo and the Two Strings is an amazing piece of filmmaking, not only as an animated piece but also as a film in general. The characters, all designed beautifully, are unique and interesting in their own ways and the voice work only adds to that. The film is focused and fast paced, not lacking any emotional weight or spectacle along the way. With any luck, Kubo and the Two Strings will prove to everyone that Laika is ready for a seat at the big table; they’ve certainly earned it. 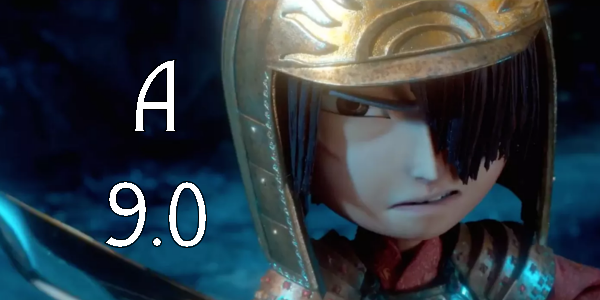 So what did you think of Kubo and the Two Strings? Have you seen it and how does it rank among 2016's animated films for you? Subscribe, share, comment below, and as always return to I Am Sam for weekly reviews and insight.